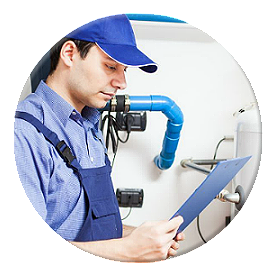 Misc - Anchor Heating & Cooling, Inc.
We offer full-service heating, ventilation and air conditioning repair and services serving Oakland,CA. 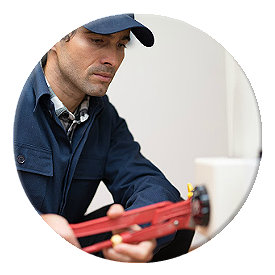 Our licensed professional contractors perform a full HVAC diagnostic to have your system back in no time. 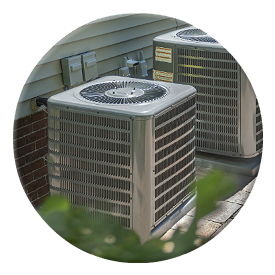 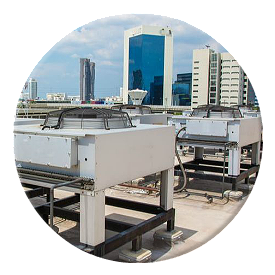 Our goal is to keep your HVAC systems in full working order no matter what season or time of year.